NASA has selected 399 research and technology proposals from 277 American small businesses and 44 research institutions that will enable NASA's future missions into deep space, and advancements in aviation and science, while also benefiting the U.S. economy —the awards have a total value of approximately $49.9 million. According to the US Small Business Administration, small businesses have created 55 percent of all jobs in the United States since the 1970s. 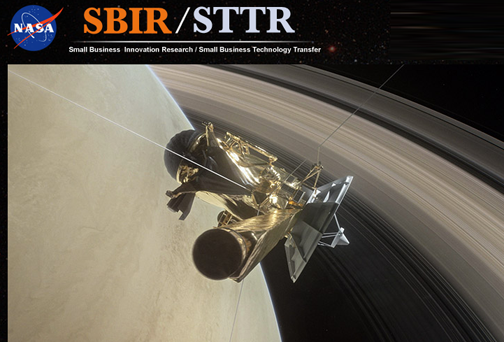 SBIR and STTR programs are competitive awards-based programs. They encourage small businesses and research institutions to engage in federal research and development, and industrial commercialization, by enabling them to explore technological potential and providing incentives to profit from new commercial products and services. The awards span 36 states, the District of Columbia and Puerto Rico.